Open House. Open House on Sunday, November 20, 2016 2:00PM - 4:00PM Gorgeous hard to find rancher in Crest of Burnaby! Quiet part of 10th Ave.
Gorgeous 2 bdrm at 'Sunrise in the Park'. 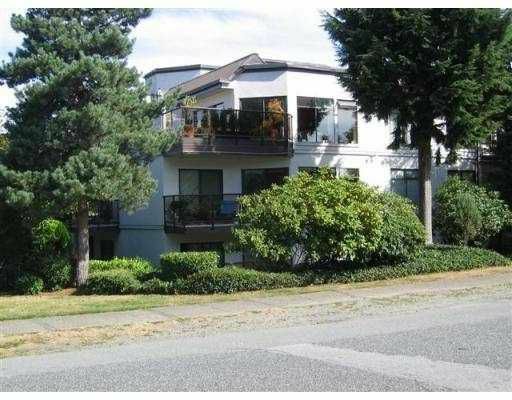 Awesome location across from Park, playground & tennis courts Fantastic views from this SW corner suite with oversize balcony oak hardwood laminate floors and beautifully finished and freshly painted. Excellent building!